WMATA will be doing planned track work on the Yellow Line for the next two weeks, from November 26 to December 9, 2018. Though no Yellow Line trains will be running, all of the affected stations will remain open. WMATA is recommending that Virginia riders take the Blue Line trains into the city. 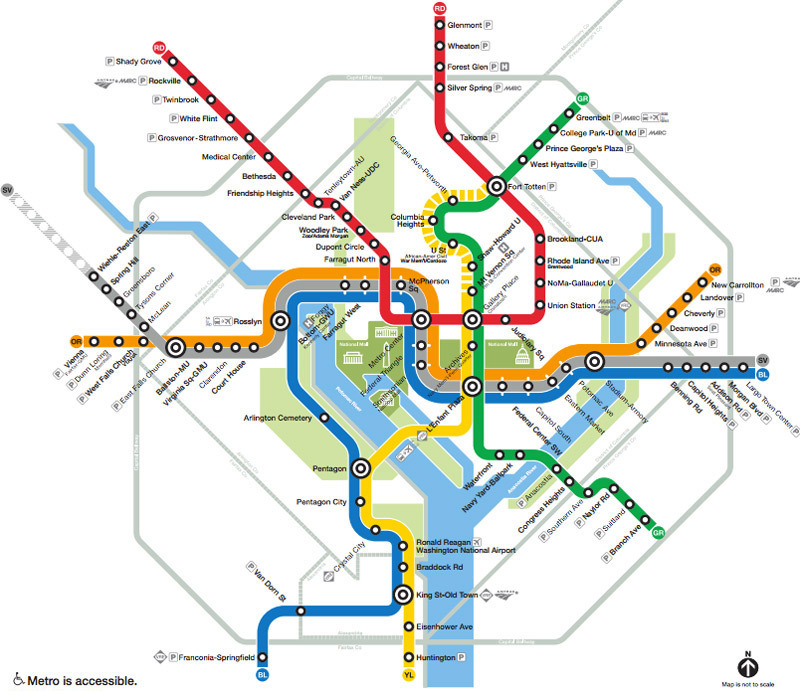 D.C. and Maryland riders will still be able to take the Green Line trains. WMATA has been planning this closure for months to do track work and bridge repair on the Yellow Line. In addition to important structural repairs, the work will also include improvements along the bridge. Virginia Metro riders who usually take the Yellow Line will need to take the Blue Line trains into the city. Blue Line riders will experience additional volume due to this increased ridership and potential delays due to capacity restrictions in the Rosslyn tunnel. During the closure, Blue Line trains will run from both Springfield and Huntington stations through to Largo Town Center. Metro will also be offering free shuttle bus service to selected stops. 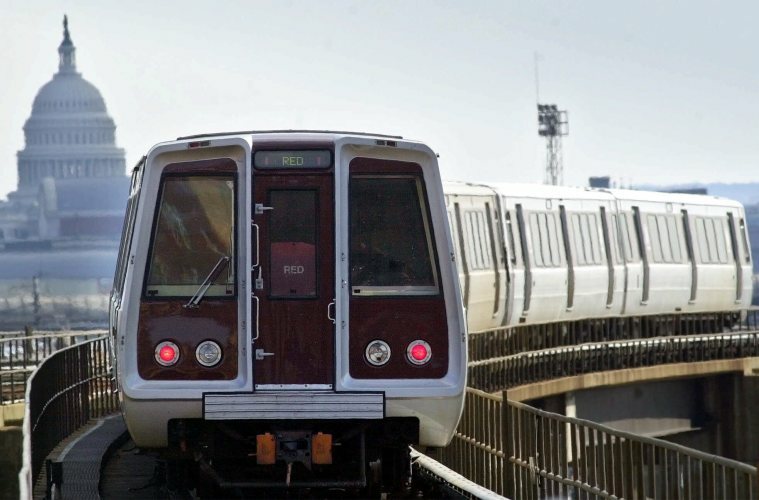 This will include rush-hour nonstop service from Franconia-Springfield to L'Enfant Plaza, Crystal City to L'Enfant Plaza, and Franconia-Springfield to the Pentagon. VRE and Metrobus are also good options. For more information about this planned closure, visit the WMATA website. What do you think of the closure and proposed alternatives? Let us know in the comments below.